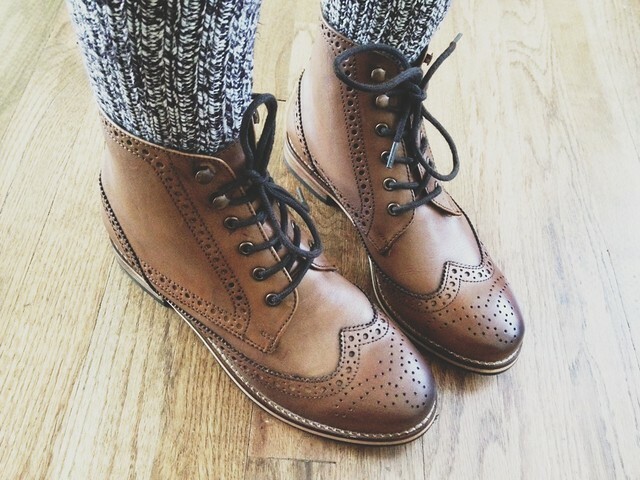 I have been looking for a pair of basic leather lace up boots for awhile now and finally found a pretty good pair. The leather isn't nearly as nice as some other companies such as Frye, but this style has been so hard to find in my price range. I would adore a pair of A.P.C. 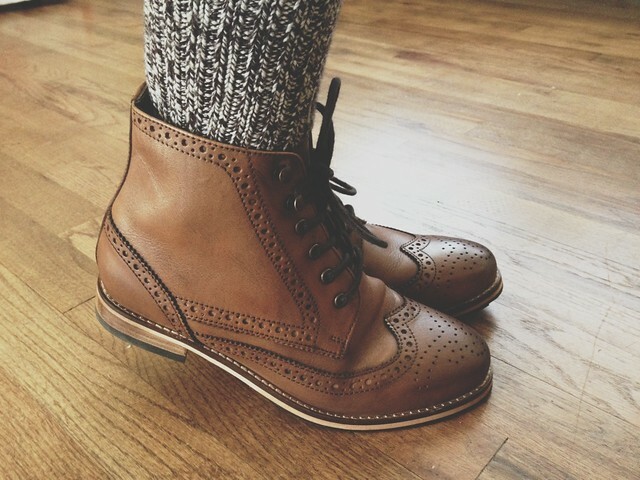 boots, but I hate the price tag. So, what do you think? Should I keep these ASOS leather boots or send them back? I also got them in black, but I think I prefer this tan color. Well, I'd definitely keep them, I think they're super cute!